Well, Exodus is nearly here and should soon be available globally, in a matter of weeks. It is hard to imagine that we are finally on the cusp when we can leverage blockchain technology to develop consumer-centric applications and yes, Exodus will be a game changer. HTC, which is launching Exodus has not been getting good reviews of late, as its last phone got largely negative reviews on account of its weird looking buttons and the overall design on its handset. One does hope that HTC would do a lot better with Exodus and not repeat some of the same mistakes. For those of you who are wondering what blockchain is all about – in simple terms, it’s all about decentralization where a host of computers provide essential services using distributed computing rather than just depend on a central server. 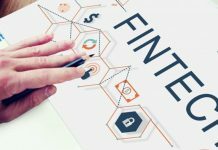 This enables the company to provide several sensitive applications as the blockchain technology makes it hack proof and provides the product with enhanced security in the form of encryption. Some of the news has already been leaked online through various digital marketing agency which only make it evident that Exodus launch date is closer than ever before. With HTC facing a spate of losses in recent months, it seems that they are banking everything they have on exodus and its launch. It’s time that we took a closer look at this phone to see what the big deal is all about, right? For starters, Phil Chen, the man behind HTC told the public that they can expect the exodus closer to the end of this year through some of the rumors online seem to indicate that the launch may take place sooner than expected. Either way, we can look forward to the next few months as the blockchain powered Smartphone soon hits the market. It should also be pointed out that even though we can expect the pricing to be around $1000 it can also range a bit higher depending on the final changes to be incorporated into the phone. 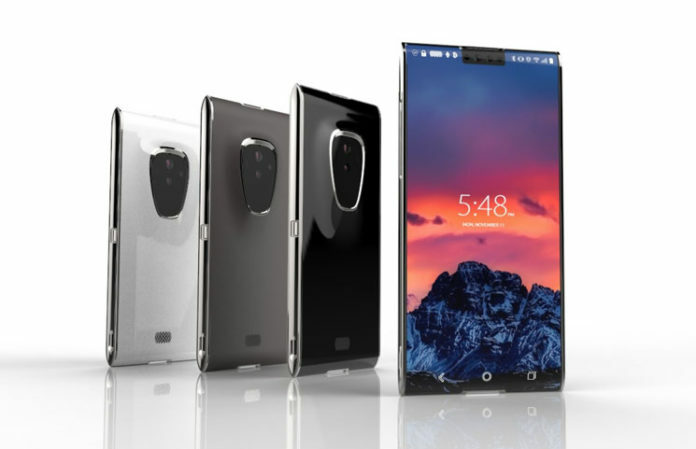 Phil Chen had also indicated that Exodus would be just as good as the other blockchain phone Finney which is yet to be released as well and as far as the price goes, it would be comparable to Finney’s $1000 price tag. In other words, we should expect a price range around the 1K mark. What’s expected of Exodus is that it would come with an integrated wallet with cryptocurrencies being made available on the same. It is also expected that the phone would come with all the requisite bells, whistles and a great looking design. Phil hinted that we may not have to wait long for the next generation of Exodus to hit the market either and that it should be possible to mine for some of the rumours online using this phone or at least, with the next generation of exodus smartphones. With more news being leaked online through various digital marketing agencies, the hype for the upcoming Exodus is certainly growing. Now, all we can do is wait patiently for a few more weeks before trying out the new blockchain powered Exodus.